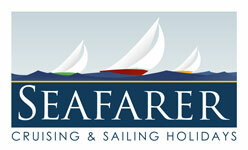 As many of you are aware, Seafarer regularly exhibits at the London and Southampton Boat Shows, and whilst it is predominantly the stomping ground for those who have an existing interest in sailing or boating of some kind, it also attracts those who are curious about our sport and are keen to find out more. 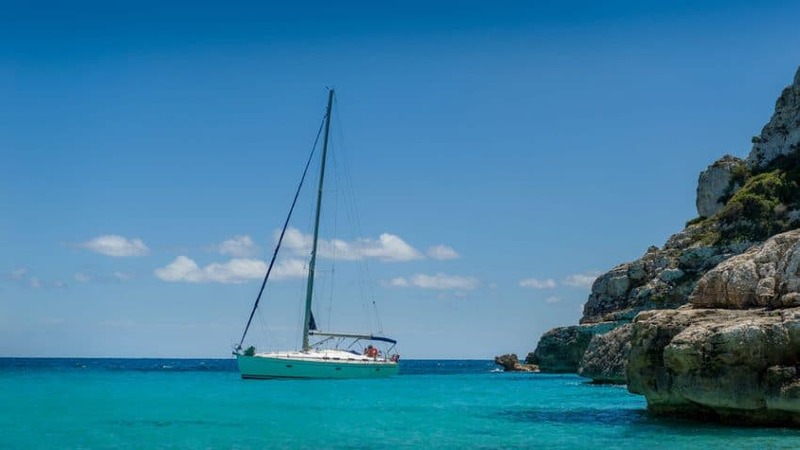 We often get asked questions about sailing – “Is this for everyone?” or “So, what experience would I need to charter one of your yachts in the Mediterranean?”, amongst others. 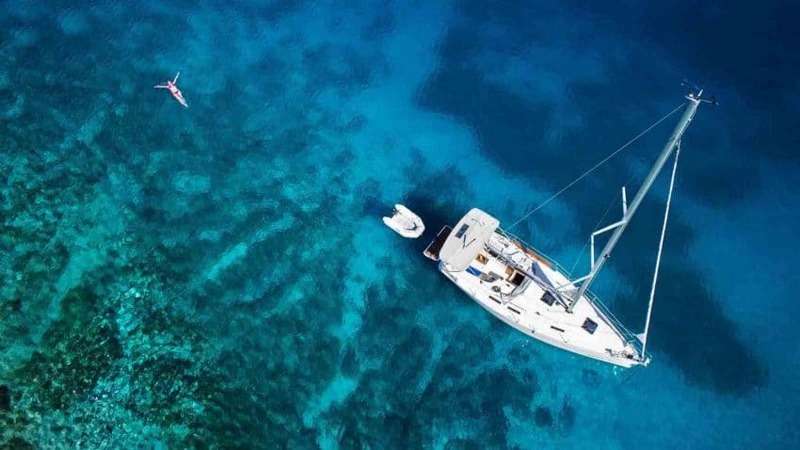 Many people have seen the freedom of Flotilla and Bareboat Holidays while abroad and wondered how they can do these themselves. 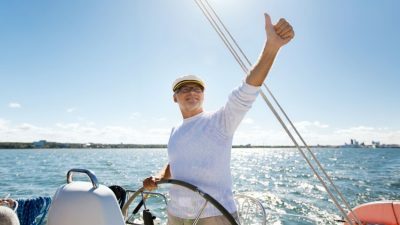 So I guess the first thing to establish is whether you are actually going to enjoy being on a sailing yacht, and of course all the words in the world can’t replace a bit of experience. 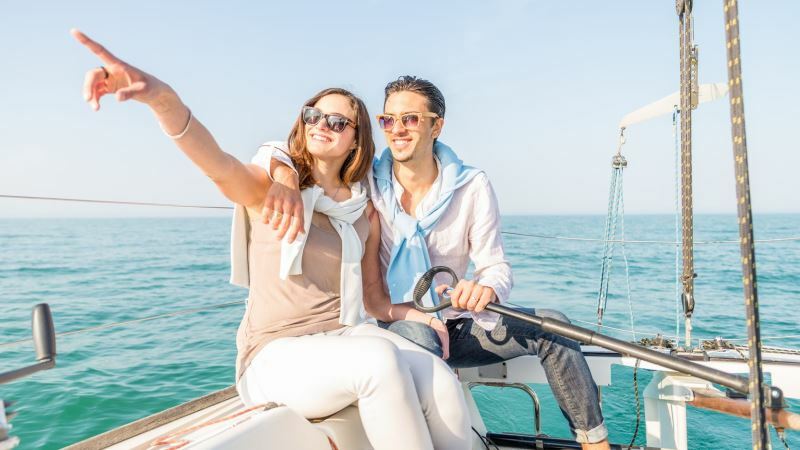 Luckily, at Seafarer we have a number of ways that one could enjoy a fantastic holiday in the sun and answer that initial question for themselves. 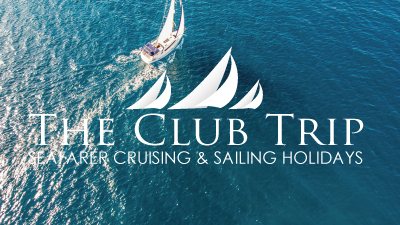 One option would be to join one of our Cabin Charter yachts in the Ionian or the Cyclades, enjoying a week’s cruise on a 50 foot sailing yacht, crewed by a professional skipper and 1st mate, who would be responsible for looking after the yacht and the guests on board. 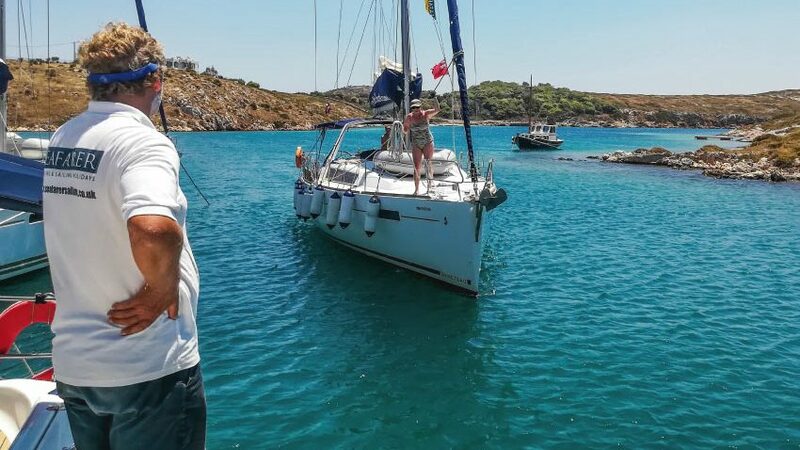 This is an opportunity to see the islands of Greece, and to whet your appetite for sailing – this is no Gulet cruise in Turkey, we sail every day! 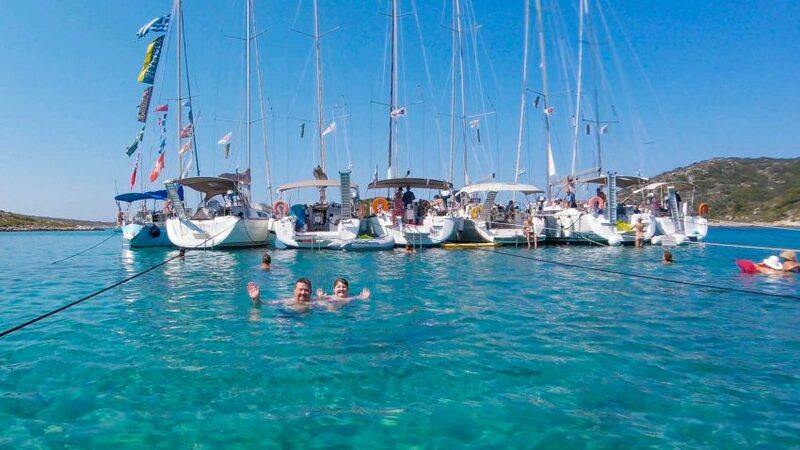 Alternatively, you could choose to enjoy a relaxing week at our Beach Club in Nikiana, Greece, which, as well as including all the watersports you could want: Dinghy Sailing, Windsurfing, SUPing & Kayaking, you could also take a 2 day RYA Start Yachting course, an ideal way to dip your toe in the water (quite literally!) 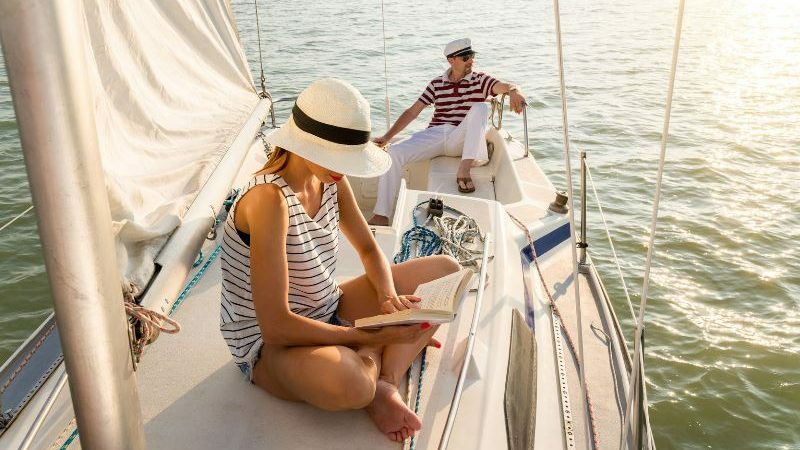 to see if yachting is for you. 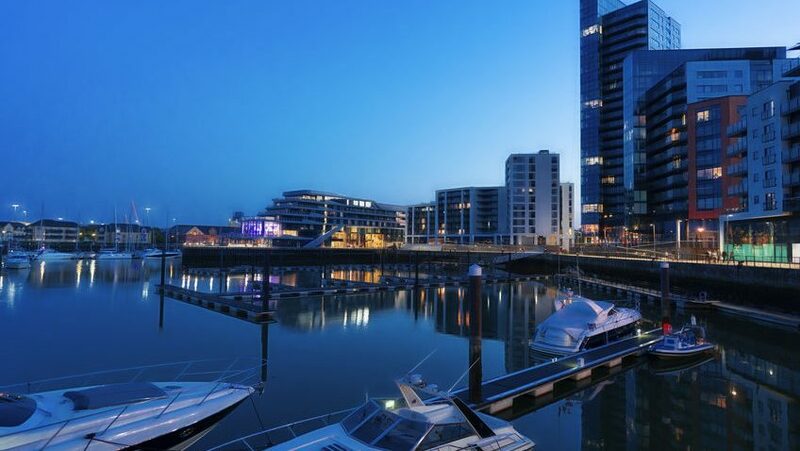 As an RYA training centre, we are, of course, huge advocates of the RYA training system, and we believe that the quality of training provided by RYA centres in general rivals the best maritime training worldwide. 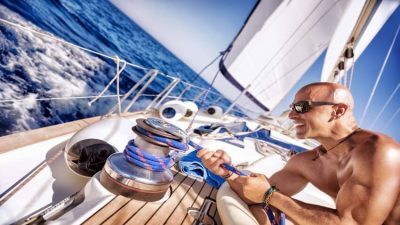 If you enjoyed your initial taste of yachting in the Mediterranean, then it makes sense to consider the Mediterranean as your training ground also. 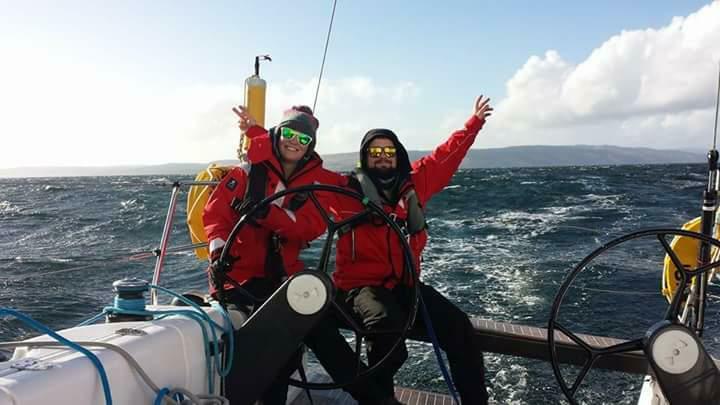 For those with very little or no practical sailing experience, we would always recommend the RYA Competent Crew course – this is conducted over a one week period aboard a fully safety coded training yacht and will teach you all the skills required to become an active crew member, experience life on board and really get to know the boat. 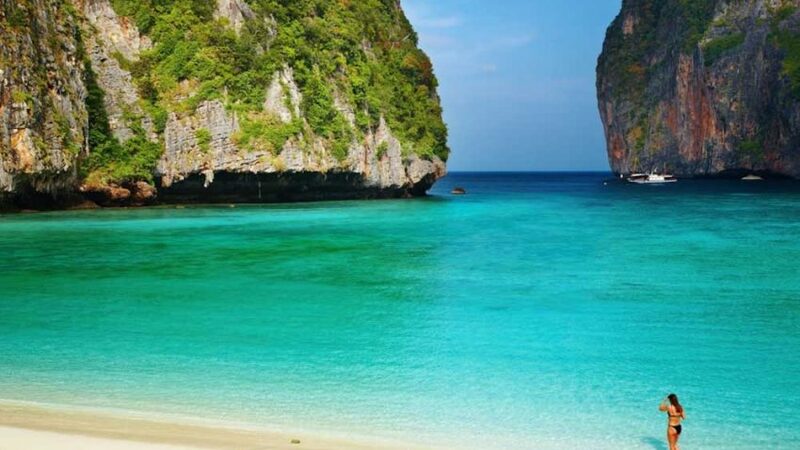 At this point, you will have some experience under your belt, and you will have had a great holiday at the same time. 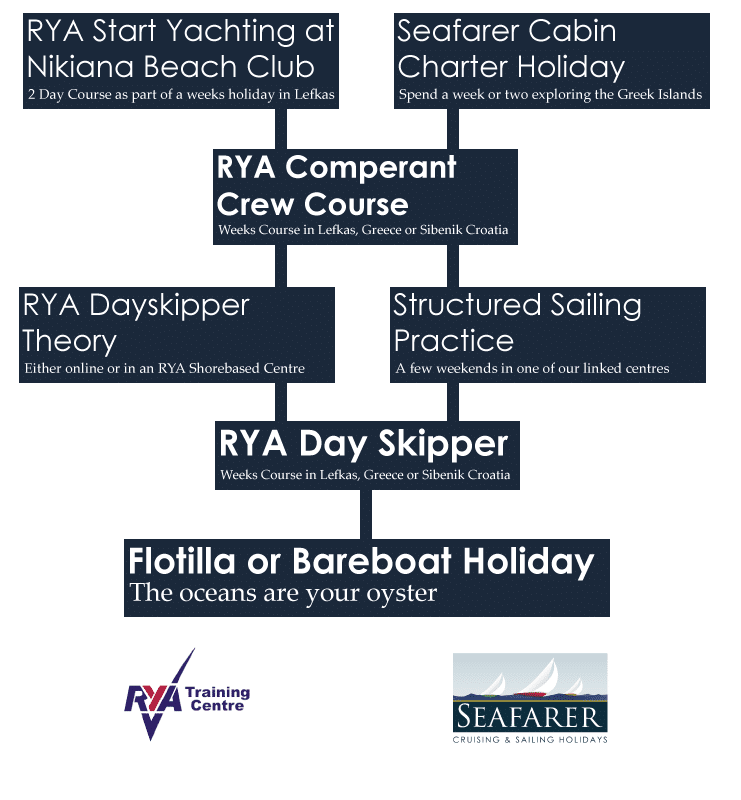 The next stage, for those who wish to progress, is to consider a RYA shore based theory course to while away those bleak cold winter evenings…and to set you up with the theoretical knowledge to compliment your existing practical skills in preparation for the next step. 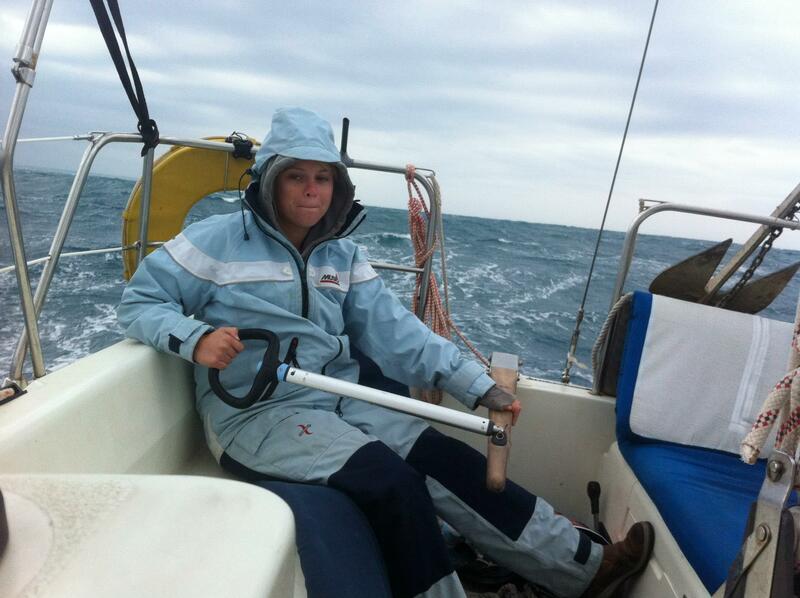 Following the RYA Competent Crew we also recommend getting some practice in different waters and conditions. 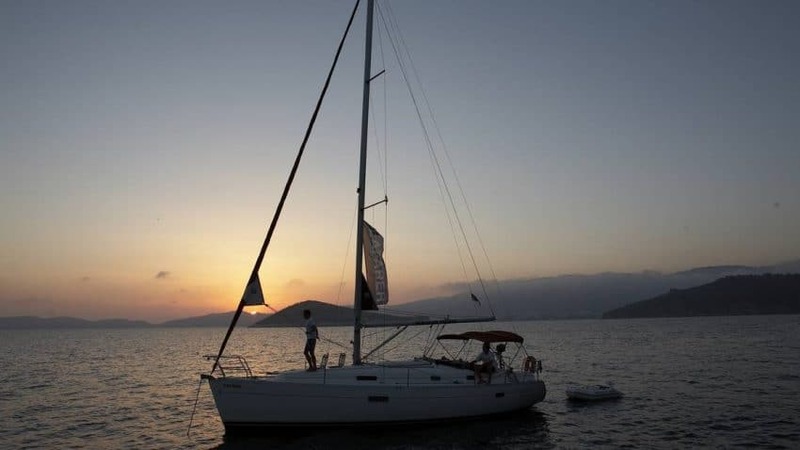 Numerous Sailing Schools around Britain run weekend trips with an instructor onboard making this the ideal way to improve your sailing and will be ideal for the next stage, RYA Day Skipper. 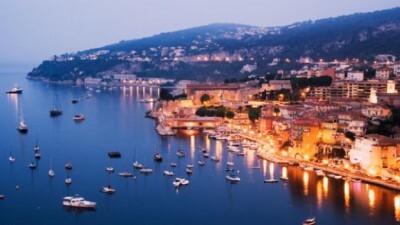 Again, if your likely sailing is to be predominantly in the Mediterranean, a “blue water” cruising ground would be a great choice – you’ll get all the practical skills offered in the UK, with the addition of the crucial “stern-to” or Mediterranean style mooring – the essential skill that will be put into practise every day in Greece, Croatia, France or indeed the majority of holiday cruising destinations. 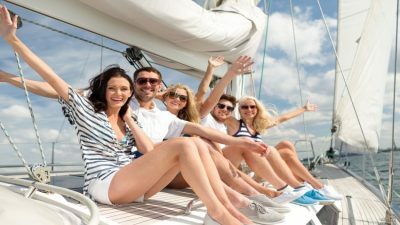 The great thing about a course with Seafarer Training is that our tuition yachts generally follow our flotilla routes, which gives you a chance to partake in the social side of Flotilla sailing and to experience first hand the considerable benefits of having a professional flotilla crew on call to take the guesswork out of your first sailing holidays. 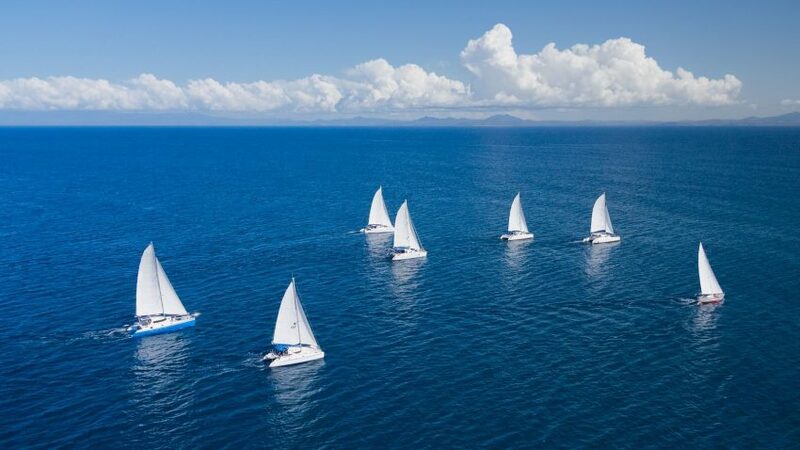 Once you have your practical RYA Day Skipper course under your belt then the world is your oyster – join a Seafarer Flotilla in one of our less challenging sailing areas, or go Bareboat if the sense of adventure takes you. 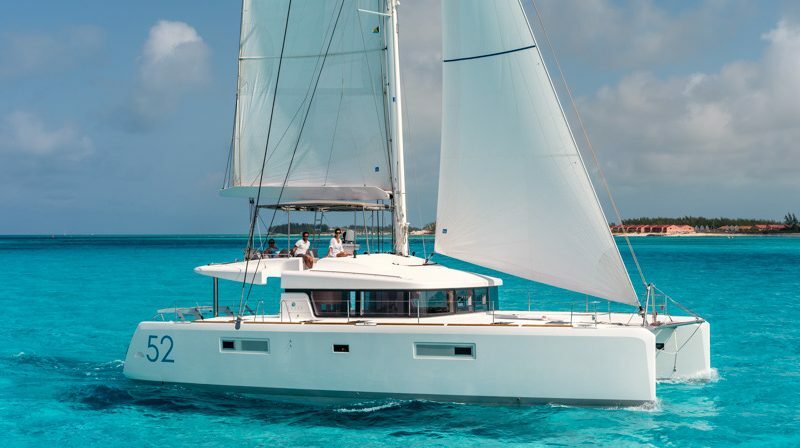 Either way, our experienced team are on hand to offer you the best suggestions to make your sailing dream a reality. Our instructors come from varying different backgrounds and we thought it would be nice to share their paths towards the role they currently work in for Seafarer. 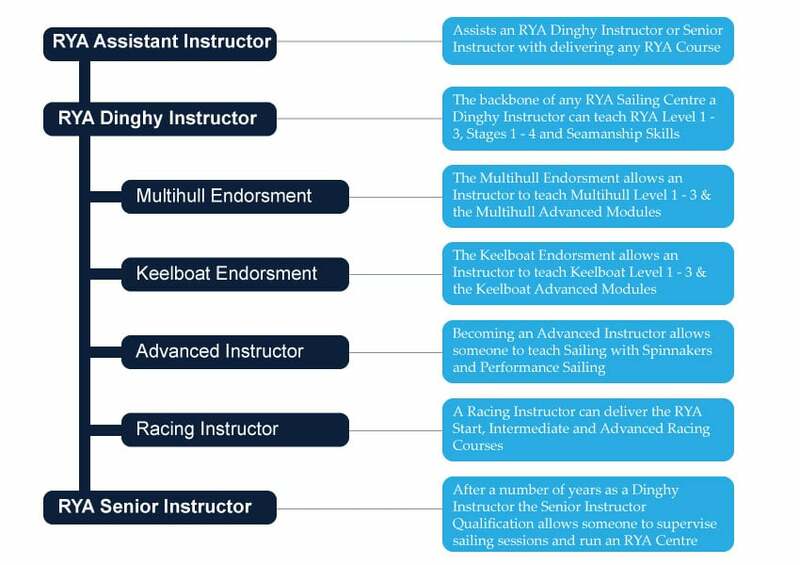 For those who would like to become RYA Instructors there are a number of ways into the industry and we are happy to help advise anyone looking into this. 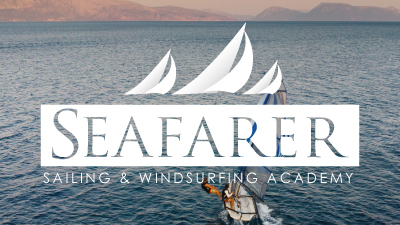 We also run 6 Week Sailing or Windsurfing Instructor Courses through Seafarer Academy. So sit back and have a little read about how we all got where we are. 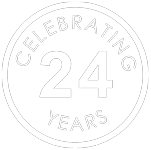 “I was lucky enough to start sailing at the age of 8 when I was thrust into the front of a Mirror Dinghy on a very wavy and cold April day in Sidmouth, Devon, somehow I loved it and I raced Mirrors for a number of years before progressing onto Laser 2s and Scorpions. It was during this time I started teaching, first just helping out with ‘beginners evenings’ at my local club before becoming an Assistant Instructor at Spinnakers Sailing School in Exmouth. Needless to say I loved teaching and became a Dinghy Instructor as soon as I turned 16, teaching through a couple of wonderful summers in Exmouth before a summer job in an American Summer camp tempted me to the other side of the pond. 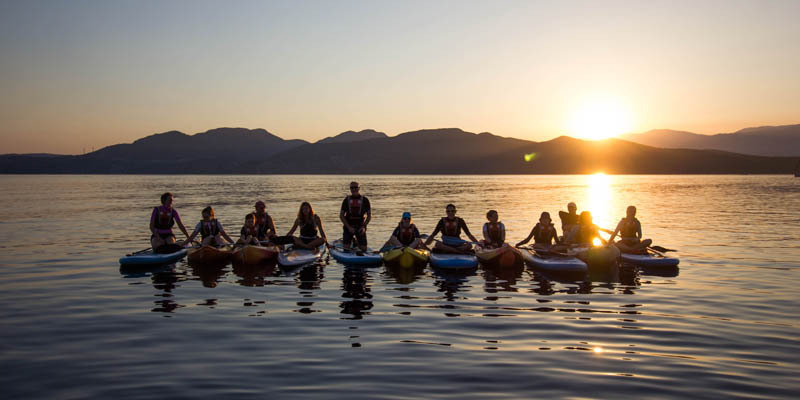 This was great fun but not really proper teaching (no boat had a tiller extension) so I spent the next two sun drenched summers working for Neilson in Halkidiki, Greece where I met some great friends, probably drank way to much and learnt how to Windsurf. University brought me back to the UK studying Industrial Design at Brunel in West London but I found myself Team Racing regularly and learning how to sail a RS800. 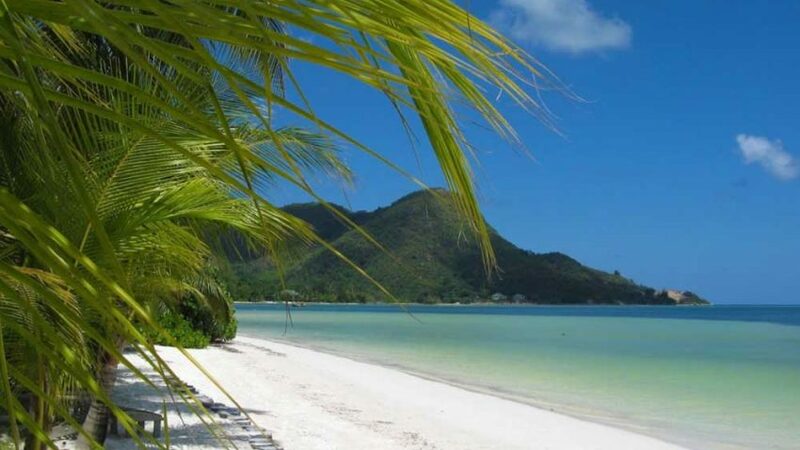 During the summers I worked at Datchet Water Sailing Club and following Graduation I worked there for 3 seasons as Training Manager before doing another 3 seasons for Mark Warner in Kos, Greece and Bodrum, Turkey, the first as a Senior Instructor and the other 2 as Waterfront Manager. This will be my second year in my current role and unfortunately I don’t get to teach as much as i’d like but I’ll be teaching any RYA Performance Courses in our wide range of Performance Boats along with hopefully getting in plenty of racing and windsurfing”. 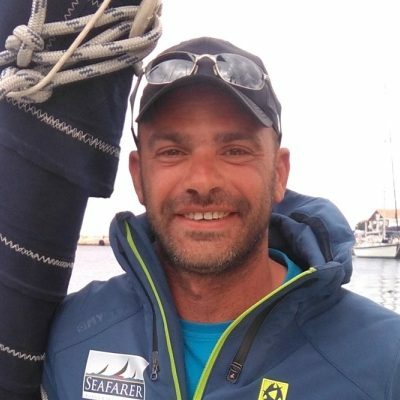 “I started sailing in 1999 in Greece and ever since I haven’t stopped learning. 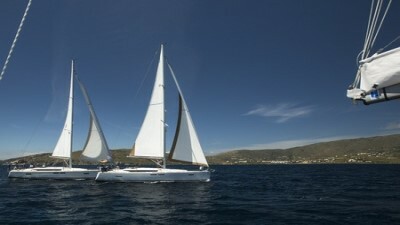 I realised that sailing is not just a boat in the water going from place to place, it is much more. 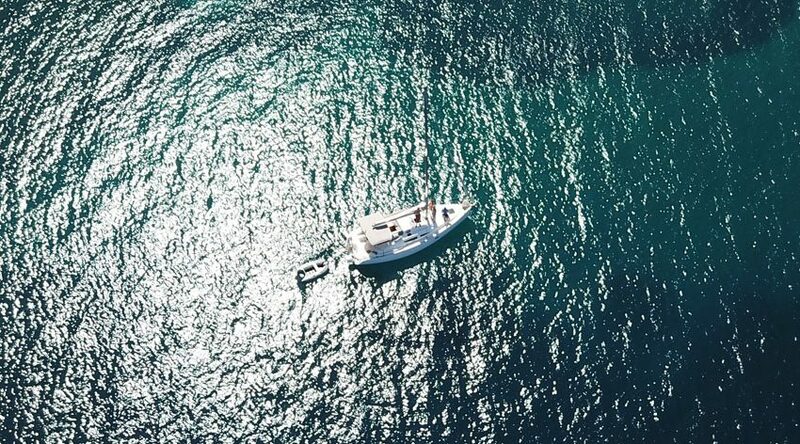 If you want to be a good skipper you must be a sailor, an engineer, a navigator, an electrician, a meteorologist and you have to develop knowledge and skills to a level that every passage will be safe and pleasant. Sailing is my passion, sailing is what I love to do that’s why I am trying to improve my knowledge and my skills every day. 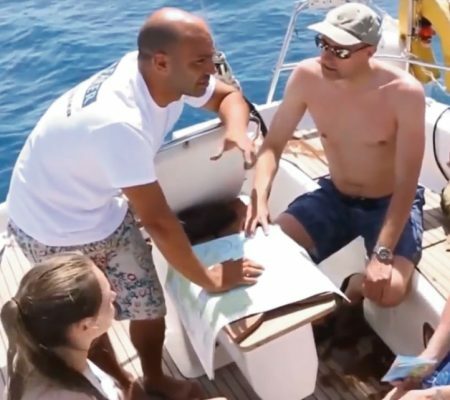 I was fascinated by the RYA teaching methods and I found out that my way of thinking suits to these methods, so a few years ago I decided to be an instructor. As an RYA cruising instructor, I am trying to pass my knowledge my experience and my passion to every student through the RYA courses. Every day is a school day !!! 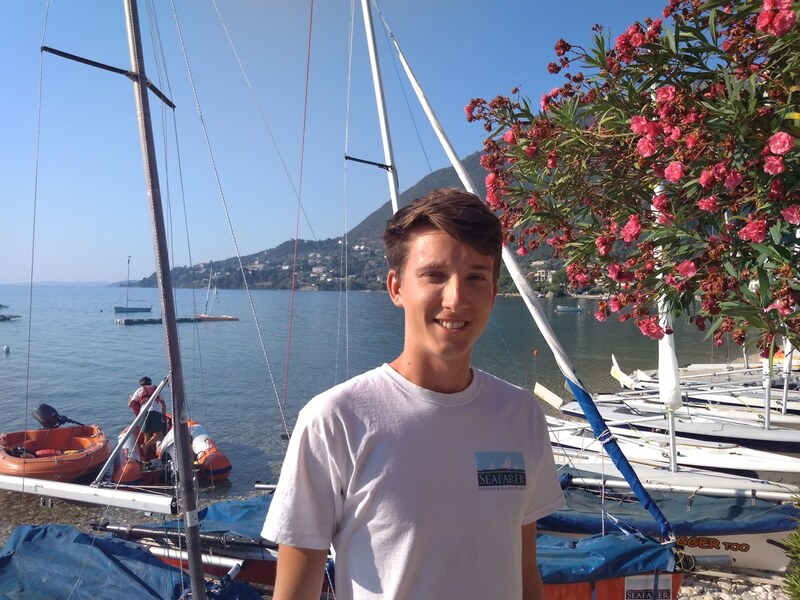 “I started sailing at the age of 10 when my family started going on slightly more adventurous holidays than our traditional camping. 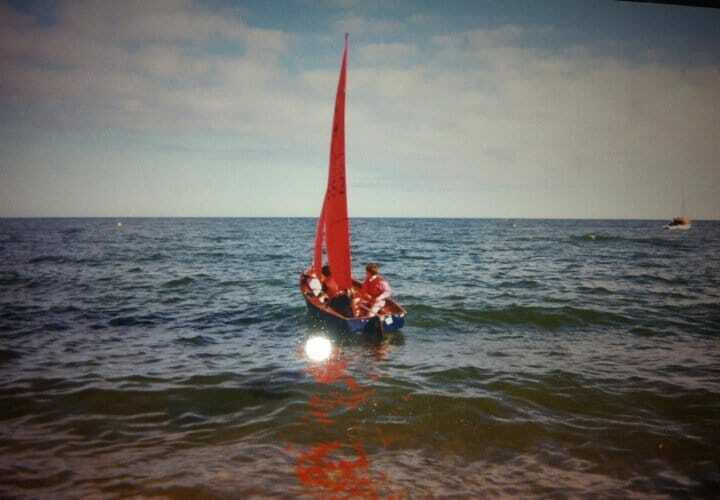 My dad had sailed when he was younger and he saw this as an opportunity to get my brother and I into the sport as well. We were lucky being the only kids in kids club and so got pretty focused tuition on the boats. 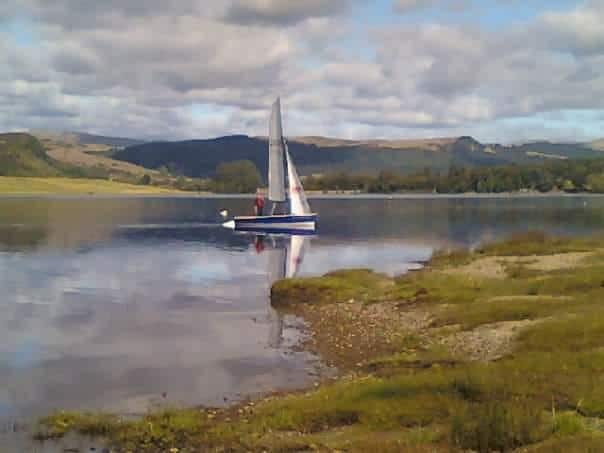 From then I was hooked and upon our return home we found a local club and started sailing every weekend, first in a Mirror dinghy and then I progressed on to Topper then Lasers, occasionally jumping in to race with my dad in his Laser 2000. As I approached the age of 17 I’d done various bits and pieces of assistant teaching voluntarily at my club and decided to sit my Dinghy Instructor at Cumbrae in Scotland. It was a riotous course and the instructors knew how to make the lessons fun. Since that first jaunt out in Greece those 7 years ago I’d known I wanted to get a job instructing for a gap year before university so the second applications opened for summer positions I was all over it. Fast forward a year and the day after my final exam at high school I was hopping on a plane to Halkidiki and since then I’ve never looked back! The sun, sea and sand made it for me. The fact that I was able to teach in shorts and a t-shirt instead of thick wetsuits was nothing short of a dream. In the end I never went to university, my savings and ambitions switched over to focus on widening my instructor quiver. 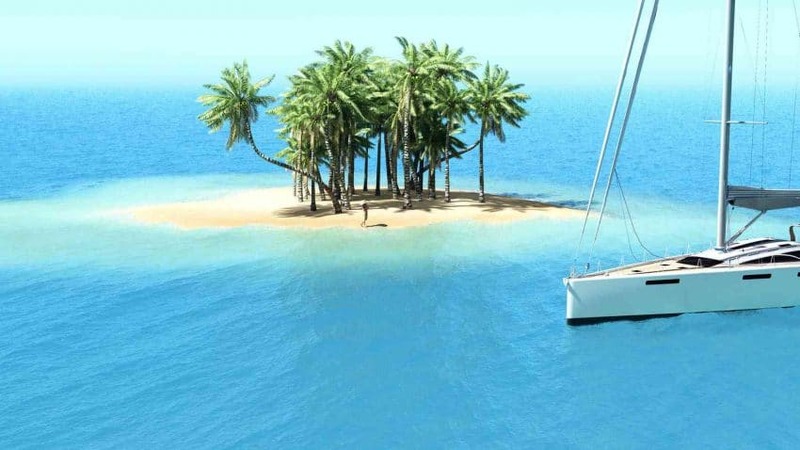 “I first began sailing on a friend’s yacht in the solent. These were Sunday winter mornings, and the competitive environment and cold weather was brutal yet thrilling. As a result, I became a big fan of the sport. 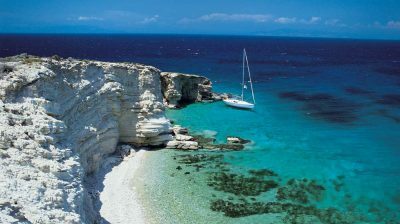 From there, I had a large change of scene and went on a family sailing holiday in Greece. The warm winds and water opened my eyes to how sailing could be a fun, relaxing pastime as well as a serious competitive sport. 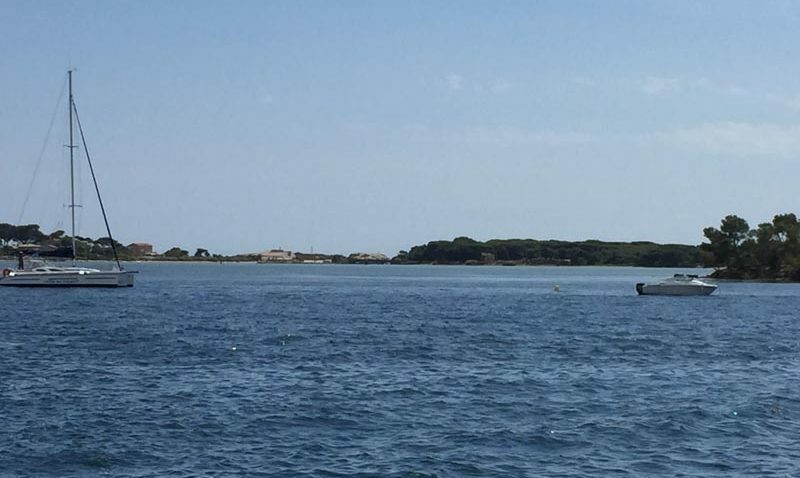 As well as a change in surroundings, the holiday taught me the methods and ways of dinghy sailing – vastly different to yachts. 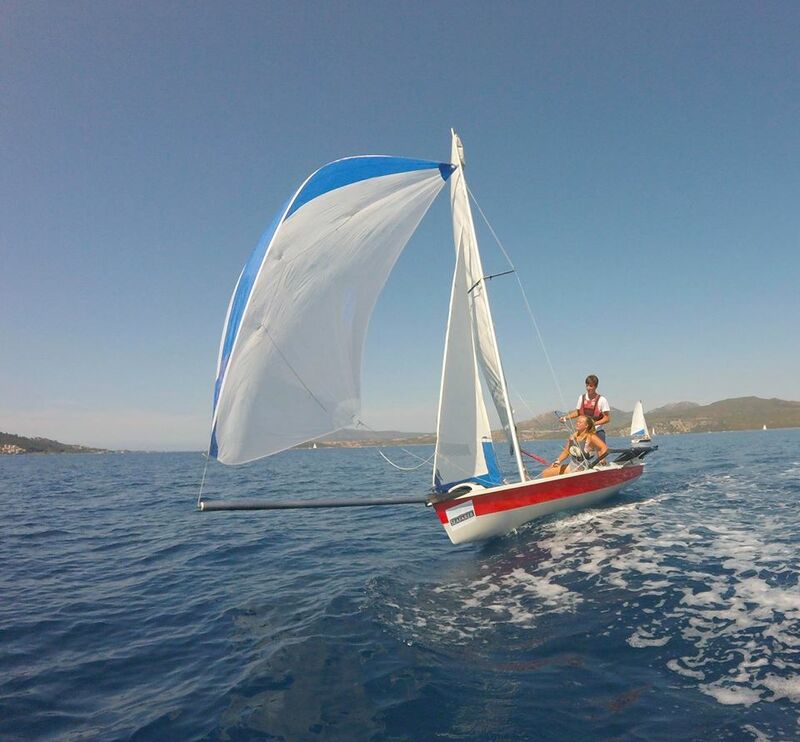 I continued with dinghy sailing for quite a while, joining a sailing club in Southampton and going on occasional sailing holidays to the (much warmer) Mediterranean. 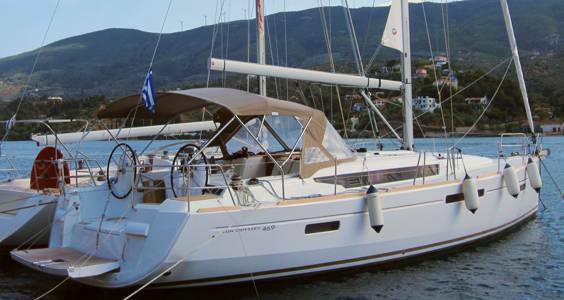 Just before I started University however, I decided I wanted to get my Day Skipper qualification, and so spent a week doing that in Greece, which bought back my love for yachts. In my first summer of university I had plenty of time in my hands and so decided to join the Instructor Academy at a holiday resort I had been to with my family a few years before – Nikiana. I spent 5 weeks here having an absolutely fantastic time; we had a great course instructor and learned so much over the intensive 5 weeks. 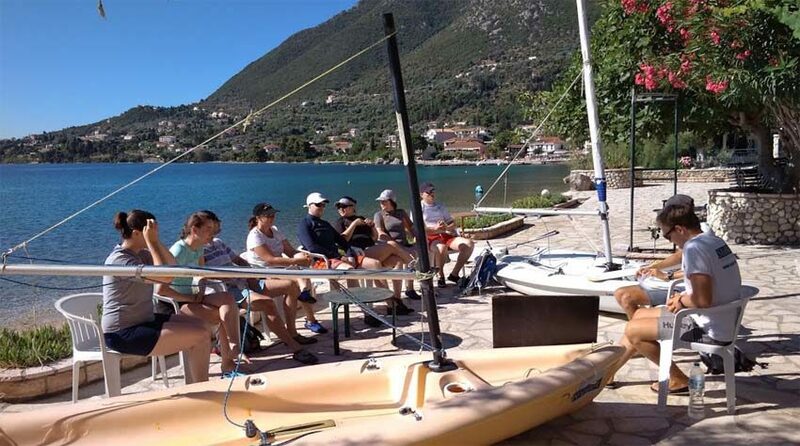 In the final week, external assessors came to judge our sailing and instructing abilities, which was a bit nerve-wracking but very informative and instructive. I used my new instructor qualification to return to Nikiana the following two summers. Both were great seasons, and the different approaches to running the resort in the consecutive years meant I got the chance to improve my methods and improve my sailing! I recommend the course to anyone that wants an expansive, fun experience and wants to learn how to teach”. 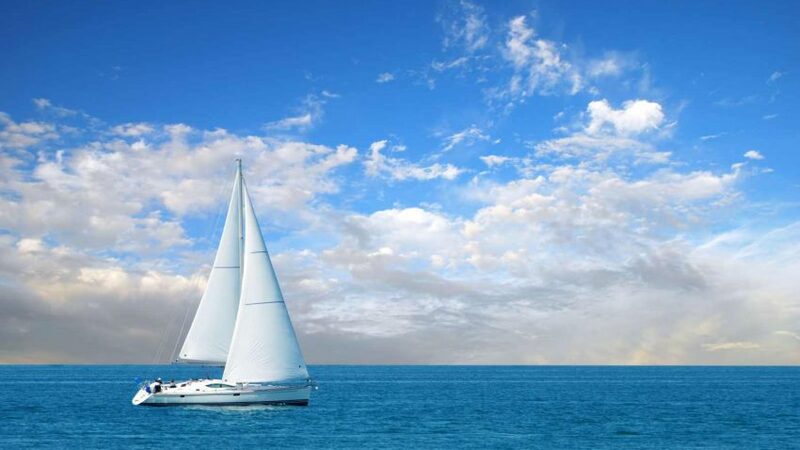 “I have sailed for as long as I can remember. I was only a few months old the first time I was rowed out to my parents Cornish Shrimper in a baby car seat. My Dad built my first dinghy when I was 5 and taught me and my sister how to sail in Poole harbour. I spent many weekends racing ABs then Cadets and later Laser 4.7s including taking part in national championships. We were lucky to have RYA training courses at my sailing club – one with Ben Ainslie and and Shirley Robertson! We enjoyed learning getting our log books signed off. During the summer holidays my family would often sail around the French coast on a 25ft yacht. 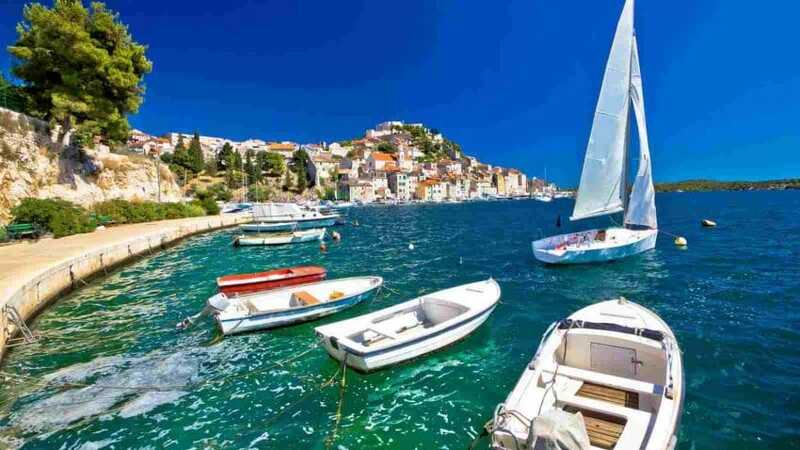 My first experience of Greece was a flotilla holiday when I was 10 where I remember lots of swimming and cheese pies! It was when I went to University that I really started teaching others. The University of Surrey had a very social sailing team but did not have a lot of experienced sailors. I helped to teach new members when they joined the club. 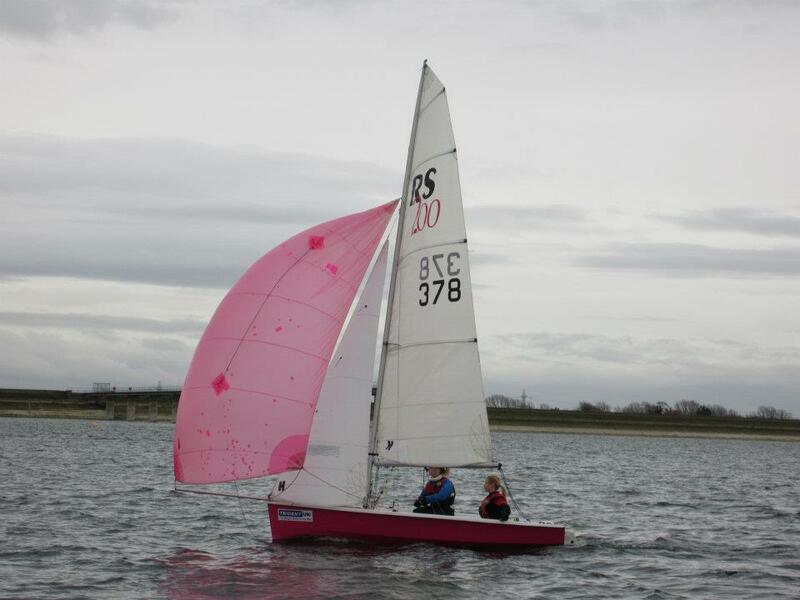 We were involved in dinghy racing and yacht racing and I found that I had a lot of useful information to pass on. We didn’t always do that well in competitions but we always had fun! In 2011 I took my Dinghy Instructor and then Multihull Instructor qualifications and taught at Datchet Water Sailing Club on weekends alongside my ‘proper’ job. 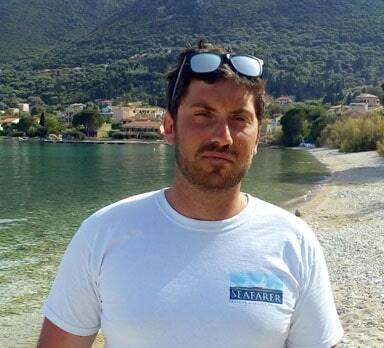 In 2012 I had a couple of friends working in the Ionian who kept sending me annoying pictures of how much fun they were having and whilst on holiday to visit them I got offered my first job as a Yacht Trainer with Neilson. 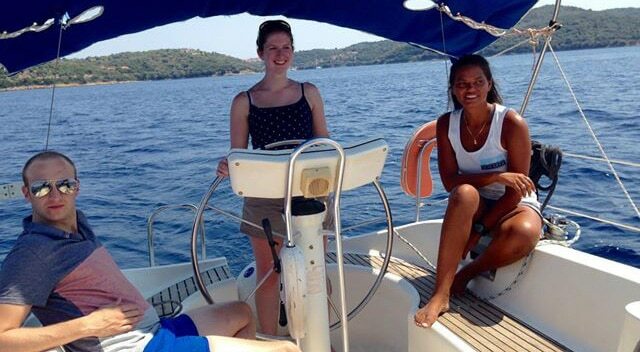 One month later I was back in Greece and teaching guests how to sail. 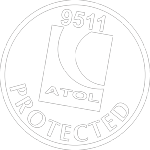 I then spent a year working on flotilla before completing my RYA Yachtmaster Offshore in the Solent in 2014. That year I was mostly doing skippered charters which involved a lot of unofficial teaching so the next logical step was to do the Cruising Instructor in a very cold March 2015. 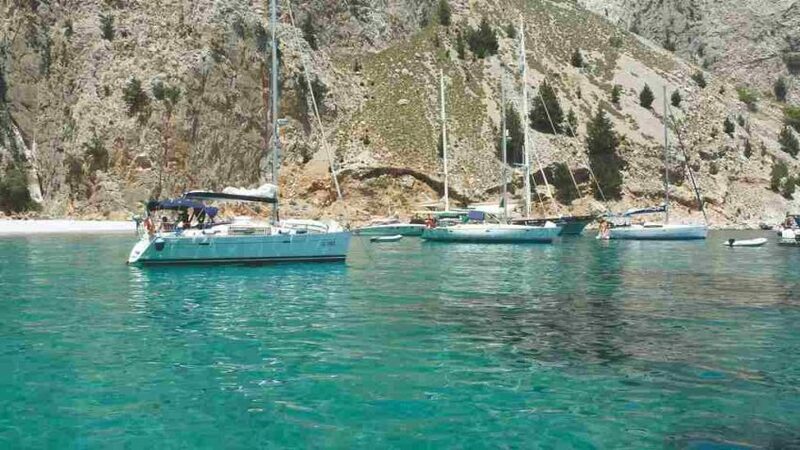 Since that point I have been doing a combination of courses and skippered charters around the Ionian so this year will be my seventh season there. I feel that I was very lucky to have been able to sail from a very young age. 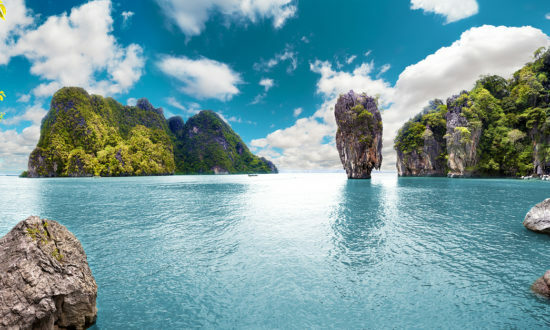 I am glad that I can now pass this information and experience on to others who did not have the same opportunities as I did in what I think is one of the most beautiful locations for learning to sail”. 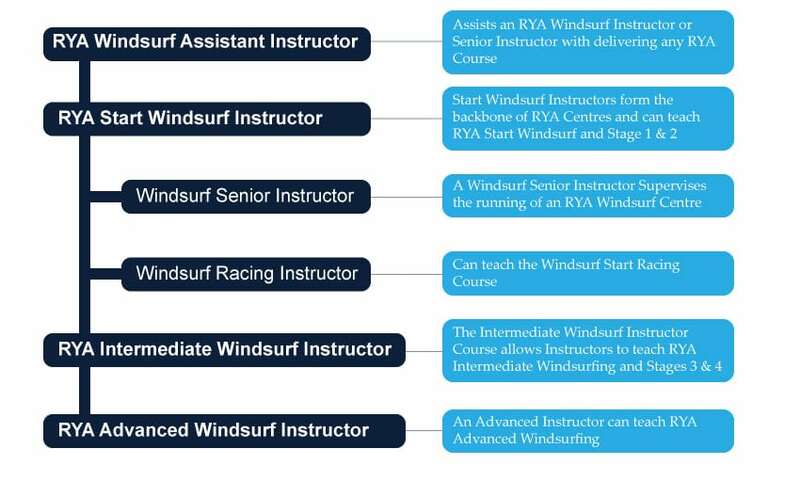 If your interested in becoming a Sailing or Windsurf Instructor you may be interested to know how the RYA Schemes work and who can teach which course. These graphics give you a clear idea of the path every RYA Sailing and Windsurfing Instructor takes and what they can teach. If your interested in doing the Seafarer Academy and want anymore detail on this please feel free to get in touch and we can talk you though in more detail.